As part of the project, UK CAER will collect samples from four regions across Appalachia to determine the concentration of rare earth elements in those coalfields. The sites include: Pennsylvania anthracite; Castleman Basin, Maryland to Clearfield County, Pennsylvania; Eastern Kentucky; and Alabama. "We are pleased to be working with the University of North Dakota EERC on this project,” said Jim Hower, a principal research scientist at UK CAER and a research professor in UK’s Department of Earth and Environmental Sciences. “While the emphasis in the project is Western U.S. sampling, there is an Appalachian component to the study. 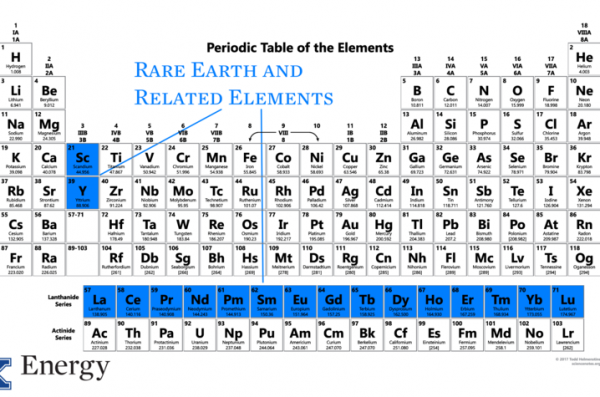 More than just being a way to round out the coverage of sample location, this gives the UK CAER and Kentucky Geological Survey an opportunity to better understand the distribution of rare earth elements within coals in some of the most promising portions of the Appalachian coalfields." Data collected from this project will supplement extensive REE data already collected from Kentucky’s fire clay coal. 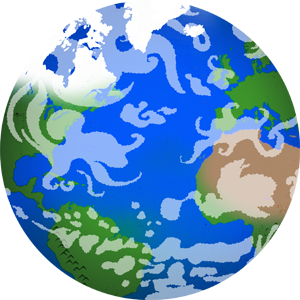 UK CAER has become a global leader in REE research and development in recent years. In fact, UK has received 17 awards for REE research from six funding agencies since 2012. In addition to Hower, UK CAER’s Jack Groppo, a principal research engineer at CAER and faculty member in UK Mining Engineering, has received several awards for REE R&D efforts. Rick Honaker, a faculty member in UK Mining Engineering and a member of the UK CAER Advisory Board, has also received several REE grants.